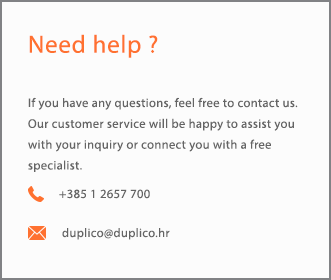 Besides designing, making, testing and functional releases of electrical cabinets, through energy management systems, Duplico enables efficient energy management in the building industry and industry in general. We have developed an energy management system that is the right tool for all areas of successful energy management and we apply it in all our solutions and projects. The specialty we offer is remote control and reading of electricity consumption at your distribution location. Wireless access has been enhanced by wireless sensors, energy-saving data acquisition devices, and automated device management systems to reduce energy consumption, all with the purpose of saving and increasing your energy efficiency. Because of the complete service we offer, we can generate reports and analyze energy consumption as well as anticipate energy consumption, taking into account meteorological and climatic conditions. As a proof that we’ll be going to accompany you and your business throughout the process , we also offer advice on what measures to take to better manage energy. 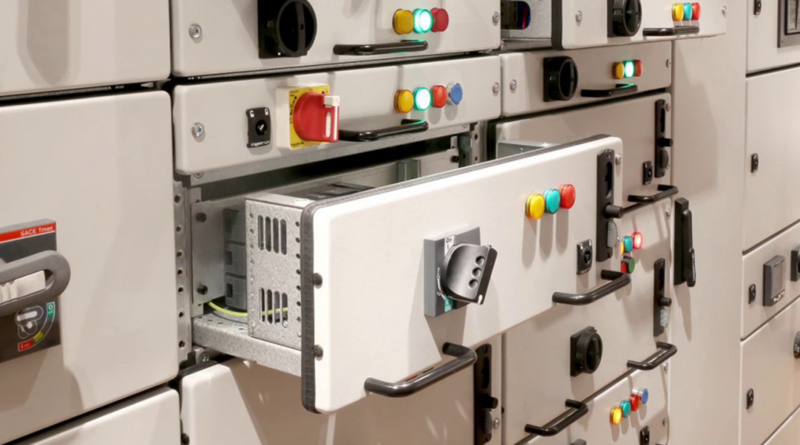 Some of our products are flux-control cabinets, recharge-energy cabinets, telecommunication cabinets, automation, boiler room operation cabinets, measuring and regulation equipment, and special cabinets. They are all metallic, polyester, stand alone and with varying degrees of IP protection. To be sure of our service, we own assembling and installation certificates of the equipment and wiring in cooperation with Danish company Logstrup, with ABB and Eaton company. In the energetics field, there are 11 engineers in the electric cabinet design phase, over 20 electrical installers and electricians and 5 authorized electric cabinet examiners. Our production plant is located within the company, its size is 315m2, and its used for the manufacture of electric cabinets and storage of electric equipment, as well as boosting the development in the energetics field. Special devices and tools are available in the plant, which enables the quality, precision and stand alone design of cabinets. We provide you everything in our own production.